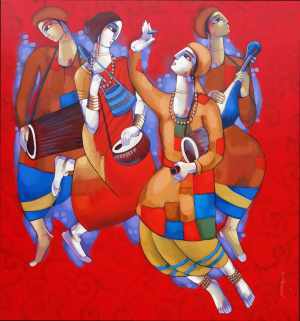 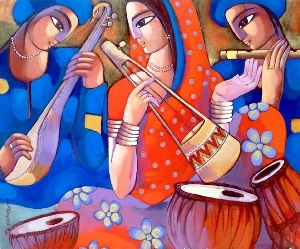 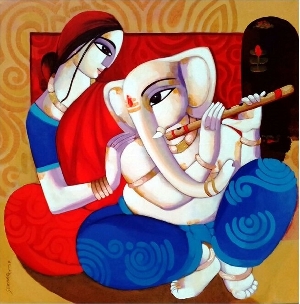 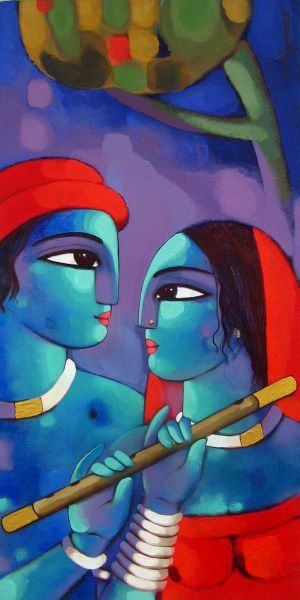 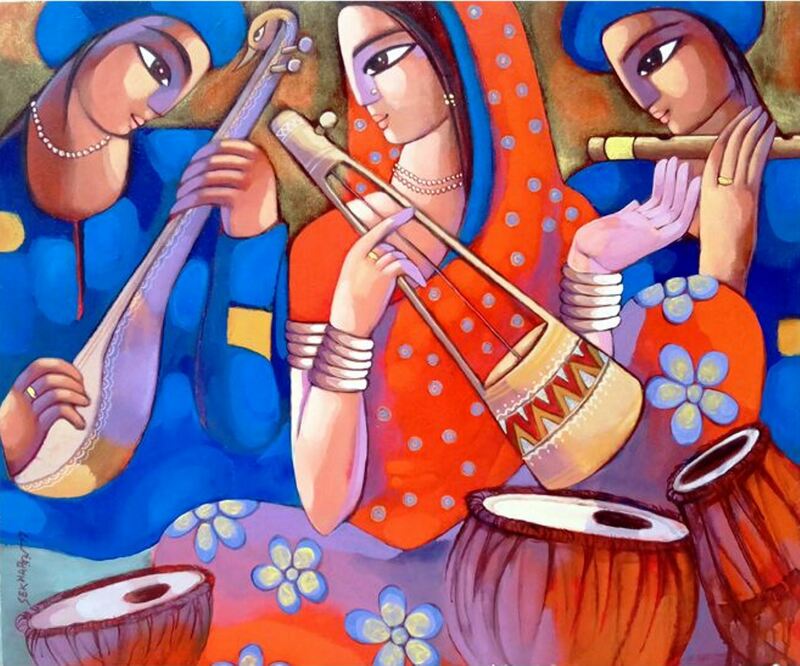 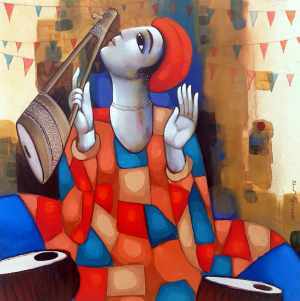 Experience the magic of Regional Music of India, depicted in this painting. 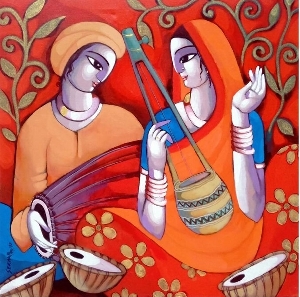  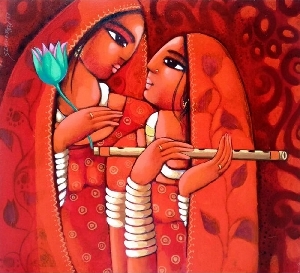 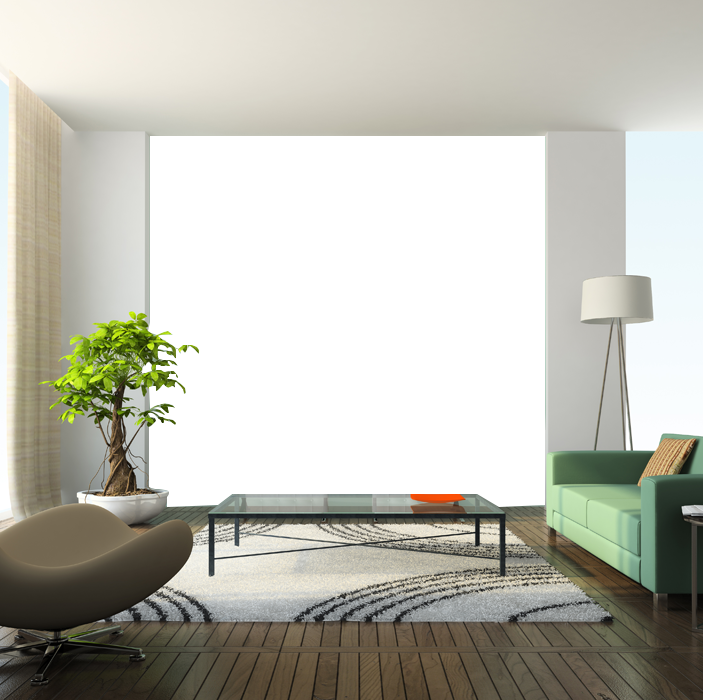 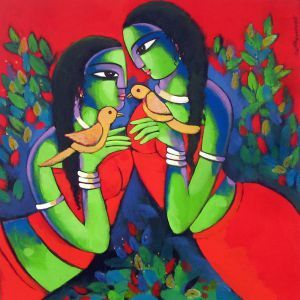 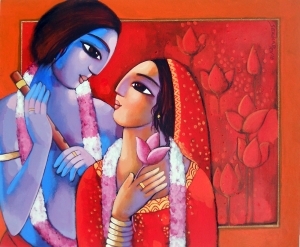 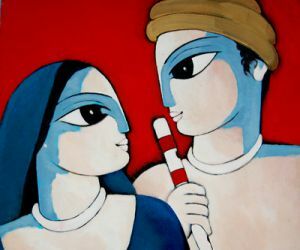 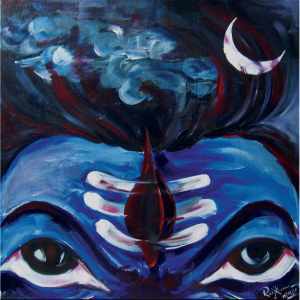 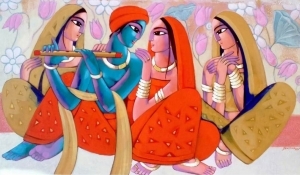 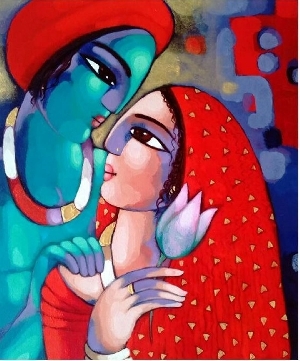 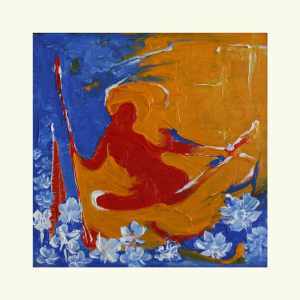 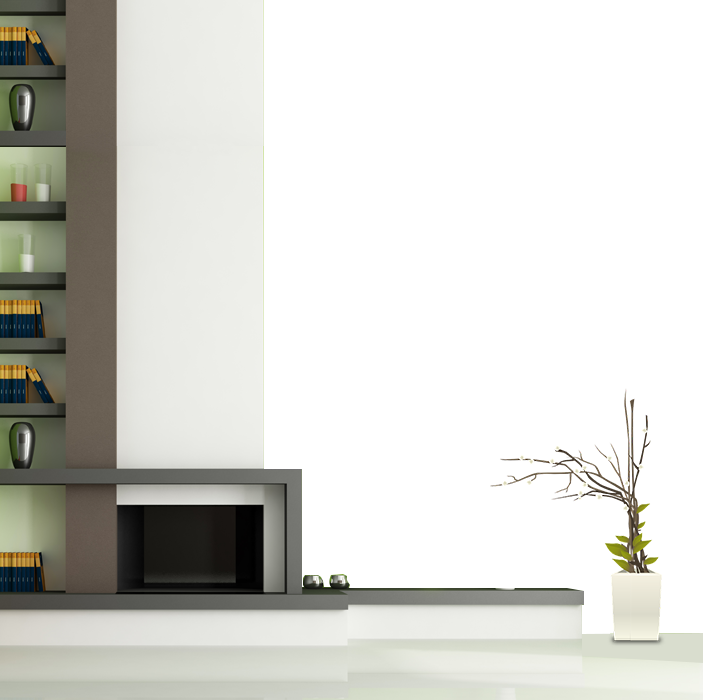 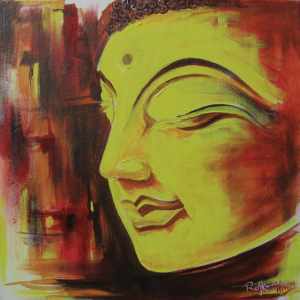 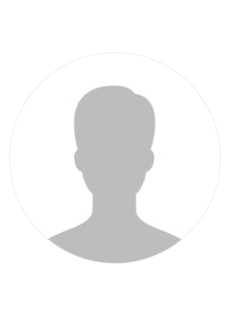 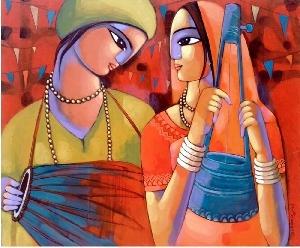 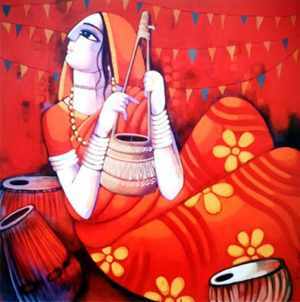 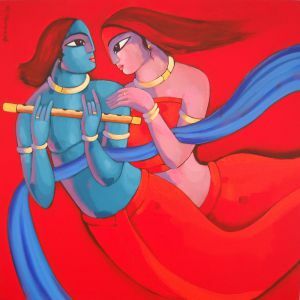 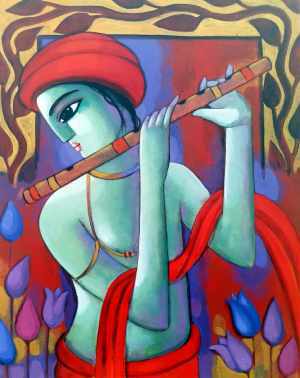 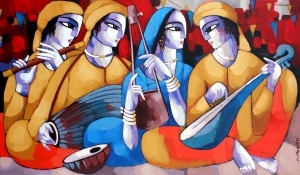 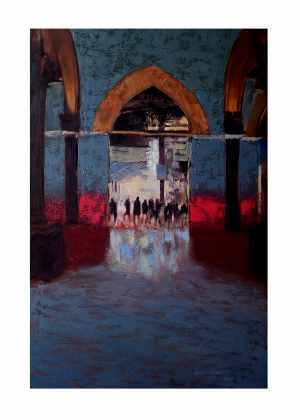 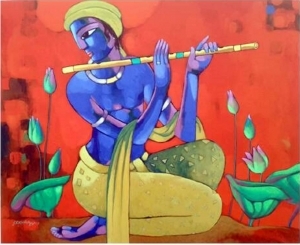 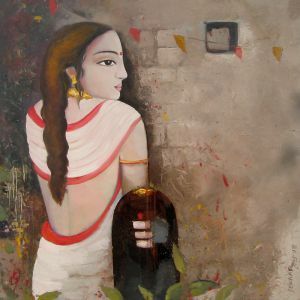 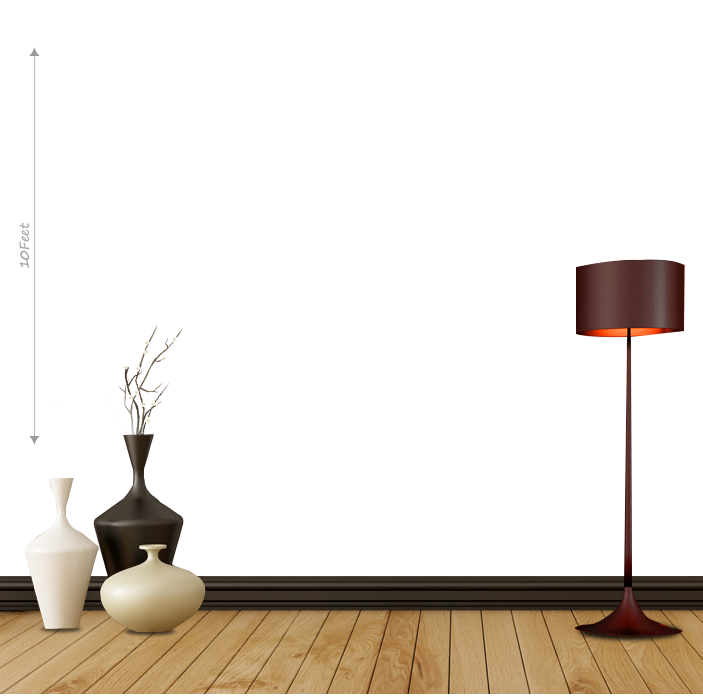 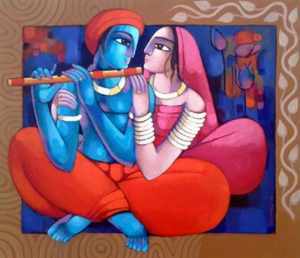 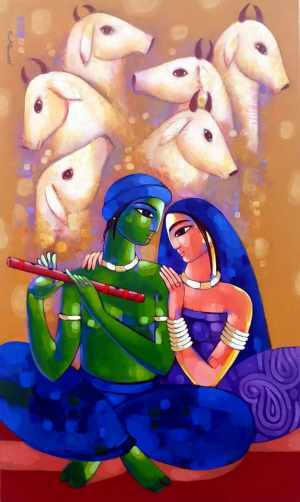 The artist is inspired by rich diversity in India especially in Indian art style and music. 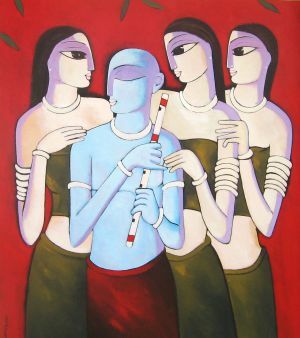 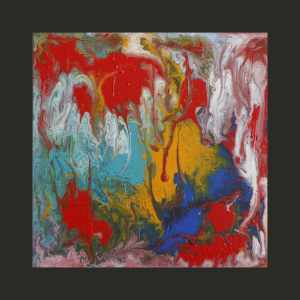 This painting awakes all the senses and helps its onlookers to hear art and visualize music at a time.